I have two recommendations that may help you in a situation like this. 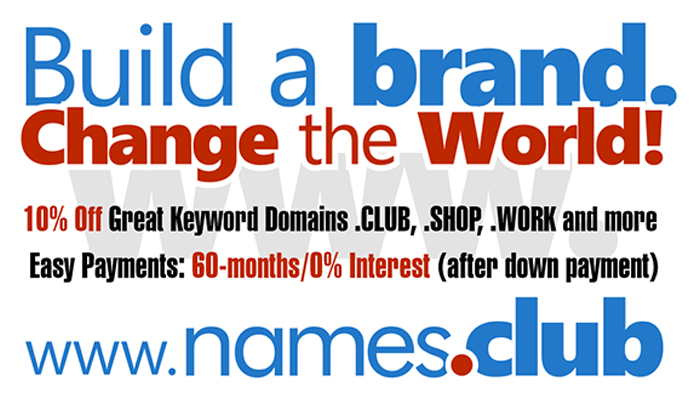 The first is to make a good / reasonable offer for the domain name. If you make a lowball offer, the owner is likely to pass on it because there’s no need to sell a long-held domain name for a low price. The second recommendation is to put a time limit on your offer.